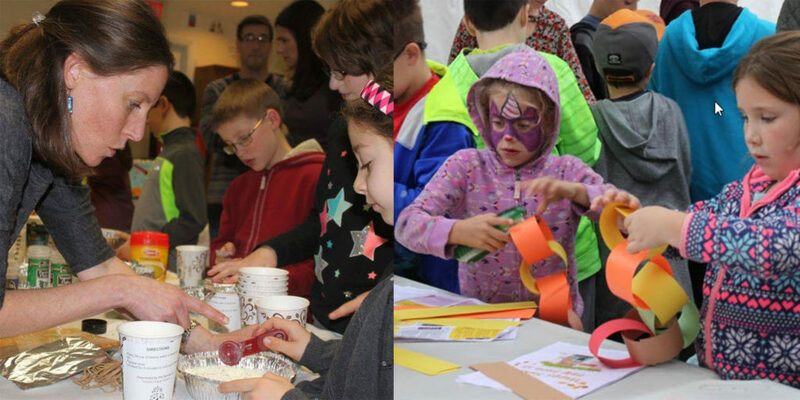 What can Temple Chayai Shalom do for you? No matter where you are on your Jewish path, there is something for you at TCS! Find spiritual fulfillment at one of our many themed, and always musical, services. Discover community among our diverse membership with activities for all ages. Learn about the many exciting and innovative educational opportunities for children and adults. You’re invited to join our pluralistic and welcoming community where everyone is empowered to seek God through meaningful interactions, enriching programming, and Jewish practice. Let TCS be an extension of your living room, help determine your personal Jewish path, and be your second family. Listen to what some of our members have to say about TCS.